If you couldn’t get your hands on Kylie Cosmetics’ High Glosses when they launched, you’re in luck! The brand has come back with a set of four high glosses – which you can gift to a friend, or yourself! High Gloss is an ultra-glossy, luminous gloss that glides on the lips smoothly and evenly with added shea butter leaving behind a radiant and moisturizing shine. Wear alone, with your favorite Lip Liner or layer on top of your favorite Matte Liquid Lipstick. 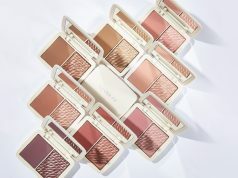 And unlike the previous damage that Kylie’s lip glosses occurred back in 2016 (remember Jeffree Star calling out the horrible quality), the High Glosses have quite the fan following. Rated 4 stars and up on the website, a lot of people are happy with the pigmentation and feel of the glosses. 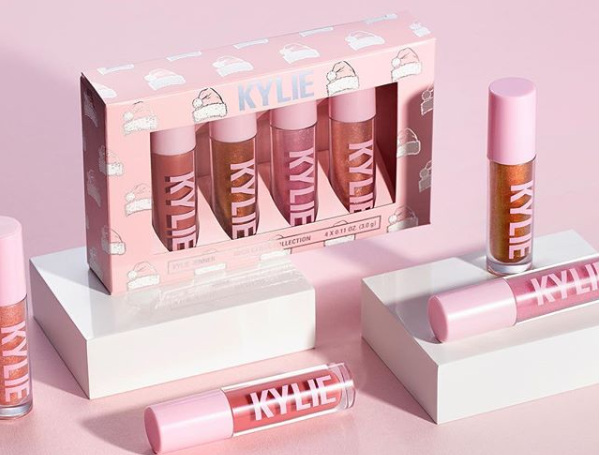 The High Gloss Lip Set retails for $49 (during the Cyber Monday Sale) and is at a value of $64. Individually, the glosses are available on Kylie Cosmetics’ website for $16. 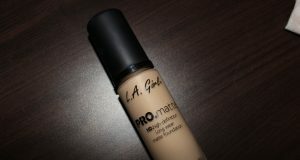 L.A Girl Pro Matte Foundation – Should You Get It?